Ahn Hyung Seob and Lee Eui Woong will be the next MCs for 'You're the Only Person Who Doesn't Have a Cat 3'. The show previously featured JBJ's Kim Yong Guk as its MC for the 1st and 2nd seasons. On the show, he interacted with various guests and their cats, as well as his own cats Tolby and Lucy. 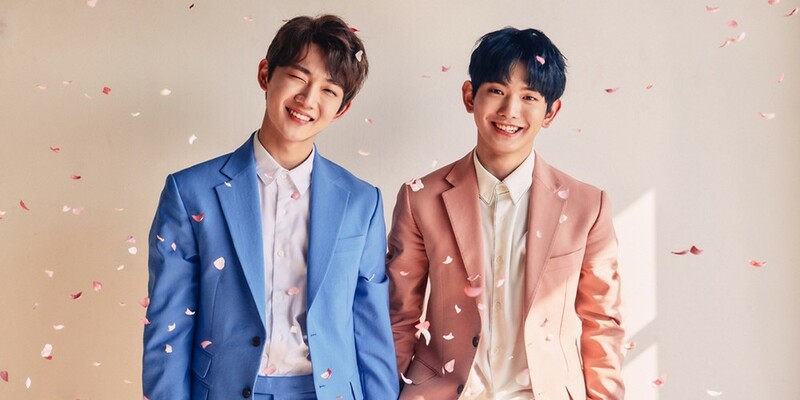 Ahn Hyung Seob and Lee Eui Woong will be taking over starting in the 3rd season, and recently filmed their first episode. Their first episode will air on April 26 through Facebook, YouTube, and Naver's TV Cast!